GAZ cars that will be assembled in Azerbaijan's Hajigabul industrial quarter are planned to be exported to Iran, Georgia and Turkey, Trend reports Feb. 9. 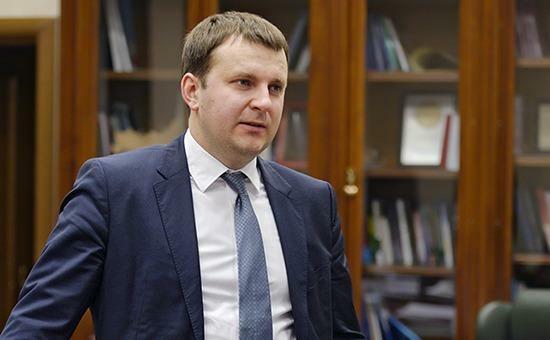 The Minister of Economic Development of Russia, Maxim Oreshkin, told reporters that the establishment of the GAZ plant in Hajigabul, like other joint projects of Azerbaijan and Russia, benefits both countries. The minister noted that the plant will provide about 1,000 people with jobs. At the same time, given the fact that a part of the components will be produced in the Russian Federation, this will provide additional growth for the Russian economy. Oreshkin stressed that this is one of the many joint projects implemented by the two countries: "Cooperation is very active. There are practical results. We hope that the equipment that will be produced here will improve the quality of life of people throughout the country."